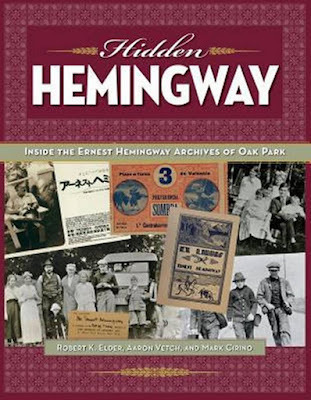 Wayne Catan at the Idaho Statesman offers a review of Hidden Hemingway: Inside the Ernest Hemingway Archives of Oak Park. This journal entry and 300 never-before published photos, memorabilia, movie poster replications and ephemera are available to scholars, collectors and Hemingway fans as they celebrate the life of one of America’s most decorated man of letters. 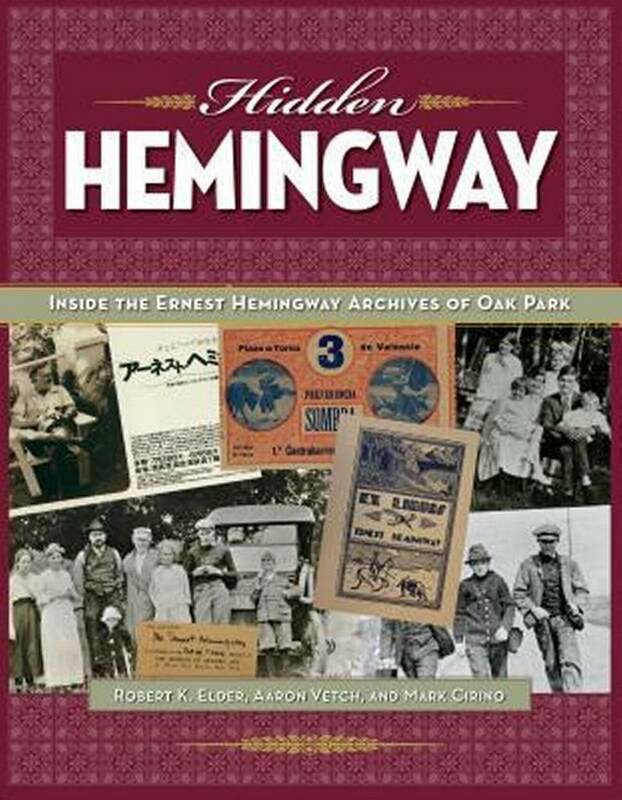 It is important to note that the chief reason this tome is essential for fans of American literature is that Hemingway never dramatized Oak Park, his hometown. It was sacred ground for the Nobel and Pulitzer-prize winner. In fact, when a journalist pushed for an interview with his mother about the city, Hemingway told him that he would stop financially supporting his own mother if the journalist kept prying for information. Hemingway did not like his privacy disrespected.